Rare Coins - Contact - Sell Your Coin Collection to Our Experts! Rare Coins - Contact - Sell Your Coin Collection to Our Experts! We Would Love to Hear About Your Rare Coins! We are always buying rare coins and would love to hear from you. 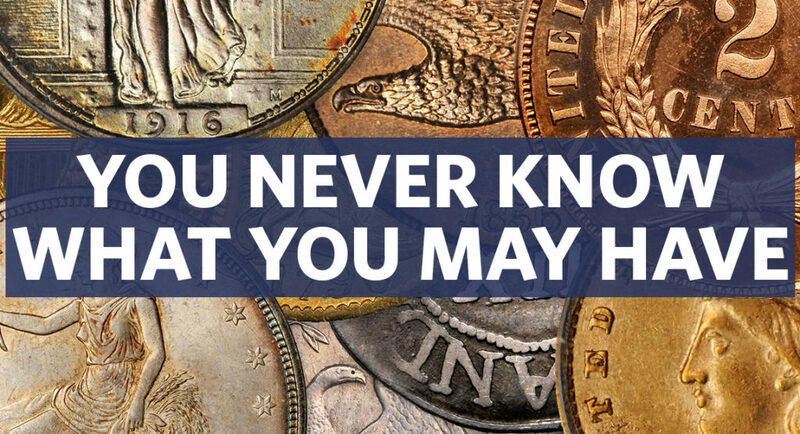 If you would like an appraisal on a coin or a collection, please reach out to our experts. You can contact us via the Contact Form or by email at info@coinappraiser.com. Call Us At 917-692-3830 or Text Us At 929-265-7332.